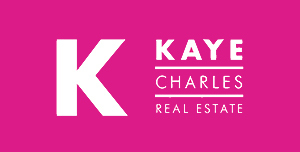 Michelle is a self driven, extremely motivated team member at Kaye Charles Real Estate. 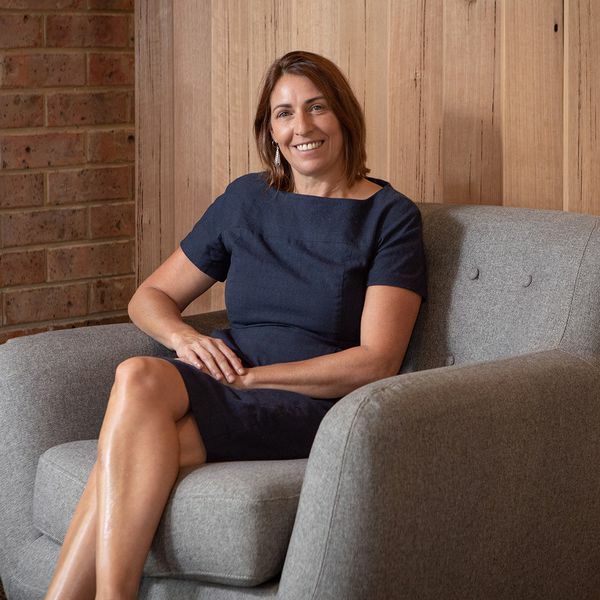 Married with 3 children, Michelle understands the demands of a busy lifestyle, juggling family and work life on a daily basis. Having owned and managed her own business’s for over 20 years, Michelle’s contribution into business operations is invaluable. Michelle has a friendly and approachable disposition, while consistently adopting the utmost professionalism in client service.